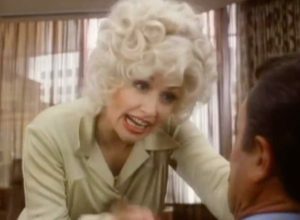 Dolly Parton – 9 To 5 – Official Music Video. The single from the 1980 album 9 to 5 and Odd Jobs. A song is featured in the 1980 comedy film of the same name. The single reached number 1 spot on the US Billboard Hot 100 chart and in Canada and reached top ten in many other countries.